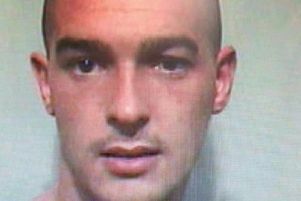 Have you seen missing Alex Evans? Police are appealing for information about a teenager who has been missing since yesterday. Alex Evans (19) lives in Burnley and was last seen yesterday at 10-30am. He did tell friends that he may be going to Leeds before he went missing. Anyone with information is asked to ring 101 and quote log reference LC-20180531-0011.